You are here: Home / Car Accident / Hit by a Drunk Driver? Of the many serious causes of severe on-road accidents, driving under the influence of drugs and alcohol are the most alarming. 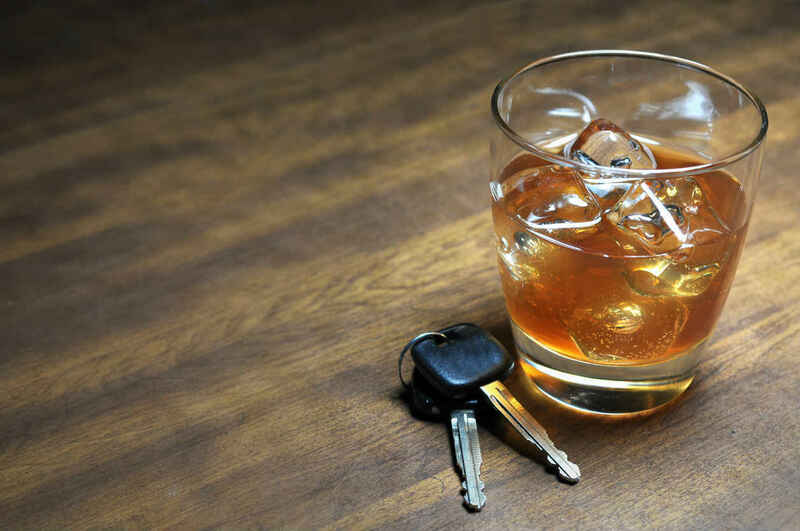 While both these are illegal and are liable for severe punishment, it is unfortunate that many still indulge in driving under influence and these numbers are increasing year-on-year. The CDC has reported that in the year 2014, driving under the influence of alcohol caused about 10,000 deaths across the country. Many innocent fall victims to negligence on part of those who choose to drink and drive. However, if one does encounter such a misfortune, there are important steps you should take. The first and most important step is to ensure one gets immediate medical attention and take care of any injuries sustained. Next, it is important to get in touch with an experienced attorney who can help you protect your legal rights and get the full compensation you are legally entitled to. The next important step is to contact one’s own insurance company as well as make a claim against the insurance provider of the at-fault party. It is in your best interests to speak with an attorney first. They will typically get in touch with the insurance companies involved. Ideally, insurance companies will make an offer after assessing the merits of the case. However, at times, if an insurance company tries to dodge their responsibilities, you attorney will take further legal action. If the insurance of the at-fault party avoids paying a full settlement, one can sue the negligent driver. According to procedures, those filing for compensation for damages should file a civil case instead of a criminal case. The attorney should help in filing for general damages like physical loss and suffering, as well as special damages like hospitalization, loss of income and expenses incurred during rehabilitation. Your car accident lawyer can prove in court that the negligent driver was reckless to claim punitive damages as well. Punitive damages are paid by the negligent party to the victim as a punishment for their negligence and irresponsible behavior of driving under the influence of alcohol. In cases where the at-fault party is convicted of a DUI offense, the case is strong and there are higher chances for rightful compensation and higher settlement. Moreover in cases where a plaintiff needs to sue an insurance company for dodging a rightful settlement, a DUI conviction helps in pushing the insurance to settle a claim faster. If the offer is inadequate, your attorney will likely help in pursuing the case further to ensure a just settlement. It is, however, important to remember that each case is unique. An experienced St. Louis personal injury attorney can evaluate your claim free of charge and help you better understand what your options are moving forward. Driving under the influence of alcohol is a serious and illegal offense. It often leads to serious consequences and fatal or debilitating injuries. After the accident, many victims feel scared and often confused about how to go about filing a claim. Moreover, if they face hardships and road blocks in the form of difficult insurance agencies, many tend to give up before even trying. A trained, qualified and experienced St. Louis accident lawyer can help smooth out the process, and help you obtain the compensation you are entitled to. Call (314) 361-4242 to set up a free consultation today.